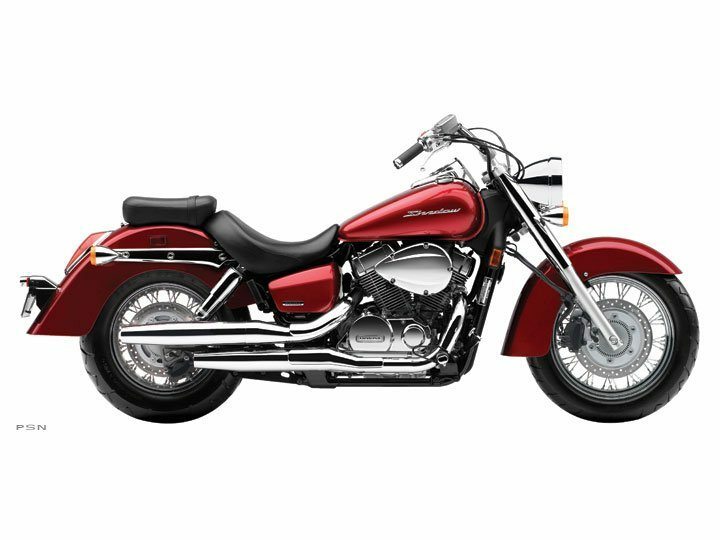 Old-School Style, New-School Performance In our entire lineup of Shadow® 750s, our Shadow Aero® is one of the most popular cruisers on the road. And one look will tell you why. Classic, retro style, like the spoked wheels, full fenders, and long, chromed mufflers. Thoroughly modern performance courtesy of the 745 cc V-twin engine, specially tuned for low-revving torque. And maintenance-reducing features like shaft final drive. Best of all, the Aero is a huge bargain, giving you a big-bike ride without the big-bike price. And it’s a bargain when it comes time to fill up, too. If you’re ready to turn some heads in a big way, and appreciate a bike that’s never going to go out of style, the Aero is the machine for you.